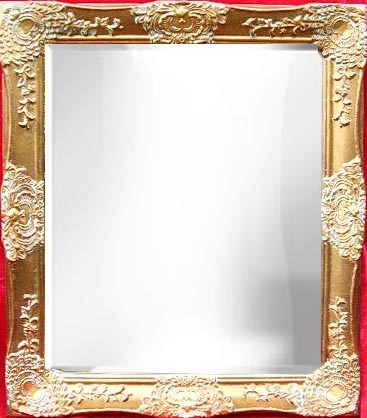 Sell Quality Framed Mirrors ! The high quality silver mirror has the fine definition, reflectivity, fidely and stable. 1. 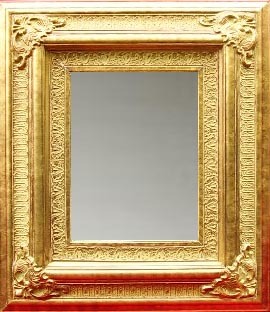 Golden colour finished frame: wood based frame + resin-stone powder flower or curve line + cupper foil + antique golden colour finish by professional craftsman and workers. Each frame is unique. 2. Silver colour finished frame: wood based frame + resin-stone powder flower or curve line + aluminium foil + antique silver colour finish by professional craftsman and workers. Each frame is unique. 3. 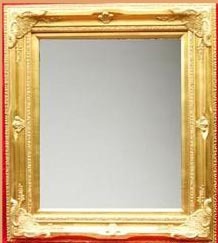 Real gold or silver frame: By special order. 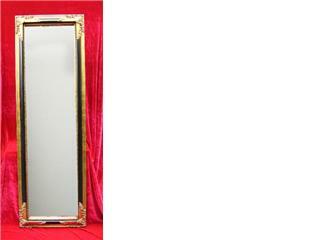 Our high quality framed mirrorswill be placed in the head office, conference hall, and luxurious house. 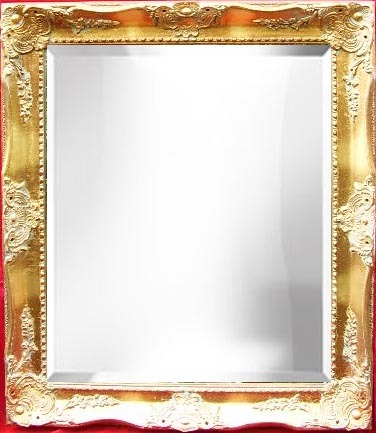 Please let us you know which mirrors you will like! Copyright 2007, All rights reserved by Feshing International Inc.